Does Mobilise offer Health Insurance Rebates? Yes! On all of our treatments! All our therapists are registered to offer private health insurance rebates for all major health funds in Australia. *If for some reason, our therapist is not covered for your health insurance company, we will offer a discount to compensate! 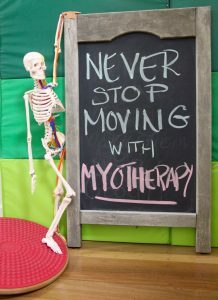 Our therapists are registered as either Myotherapists or Remedial Massage Therapists (or in many cases, both modalities). Does Mobilise offer HiCaps instant insurance rebates? Absolutely! Just bring your health fund card with you to your appointment, and you will receive an instant rebate off the treatment price. This means you will only pay whatever gap payment is left. Check with your insurance company to see what rebates are offered for either Myotherapy or Remedial Massage. Our Myotherapists are all qualified Remedial Massage Therapists as well, so can offer rebates in BOTH modalities – depending on what treatment you need on the day (*only one type of rebate can be claimed for the treatment). Massage therapy is best cumulative; the more massages you have, the healthier you feel. HICAPS machines allows health service providers to ensure that your private health insurance claim can be handled on the spot and when any payment is due. Many health care providers offer HICAPS on the spot, and this is no different at Mobilise Remedial Massage. ii) Instant health fund claims and rebates on the spot with ease. It saves time and effort as you don’t need to go online or to a branch to make claims. iii) HICAPS covers most of the private clinics in Brisbane, including Mobilise. All you need is to get your private health fund card and have it at the time of payment. 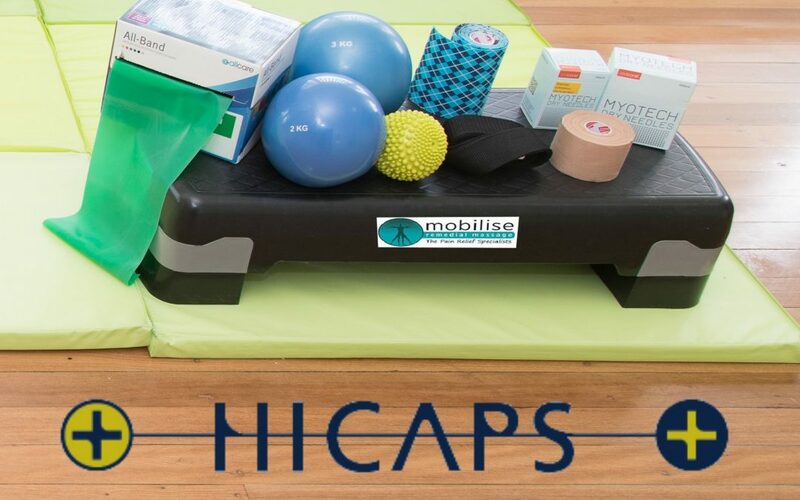 So call or book online now to make an appointment, confident in the knowledge that Mobilise offers HICAPS!